Jambeaux, everyone!!! Harambe! On this episode, we see if there is one Villain song to rule them all! 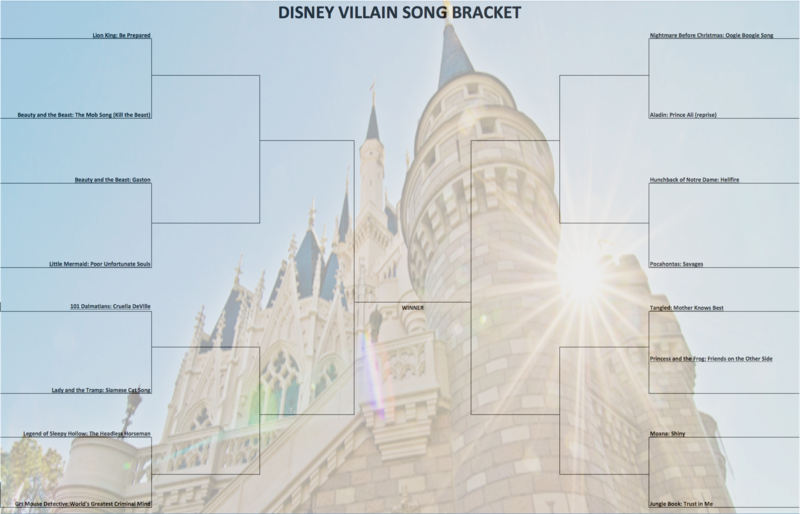 We present the Best Disney Villain song bracket! 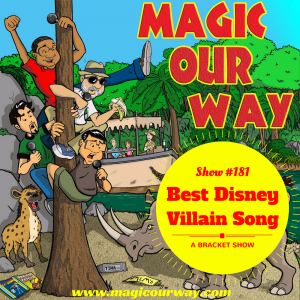 On this episode, we present the Best Disney Villain Song bracket to see if there is one Disney Villain whose song reigns supreme over all others. We have created a bracket of 16 villain songs all of which were hand chosen by your humble hosts. Now, there are some that did not make the cut as we did not feel they were as villainous as the ones that made the list. We do explain which ones didn’t make the show and why. We have made a bracket for you to follow along as well as a YouTube playlist for you to listen to each of the songs. Feel free to download and send these brackets in. We randomly placed all of the songs in the bracket to keep us honest. What did you think about our discussion? 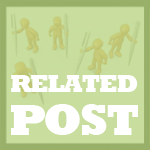 How did your bracket turn out? Who was your winner? 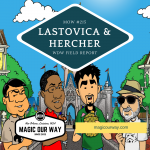 Did you agree or disagree with what we said on this show? Any comments? Share them at show@magicourway.com. Your opinions are always welcome on our show.